The weather is starting to look bleak for Chinese teams as the American underdogs continue their impressive run through the upper brackets into the final day of the tournament. 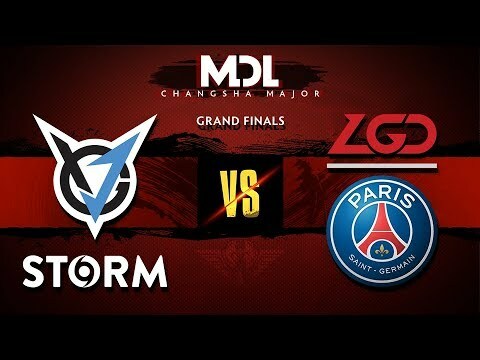 The MDL Changsha Lower Brackets sent home three more teams today, first Team Secret and Mineski, followed by Newbee as PSG.LGD Gaming has proven to be a real threat in the DPC. As the lower brackets of MDL Changsha Major continue to chug along, OG and TNC became the latest victims of elimination. 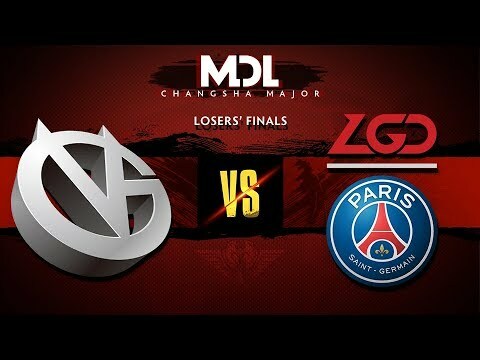 In the first round of the lower bracket, Invictus Gaming and iG.Vitality are the first two teams to leave the MDL Changsha Major playoffs versus their fellow Chinese teams Newbee and PSG.LGD.